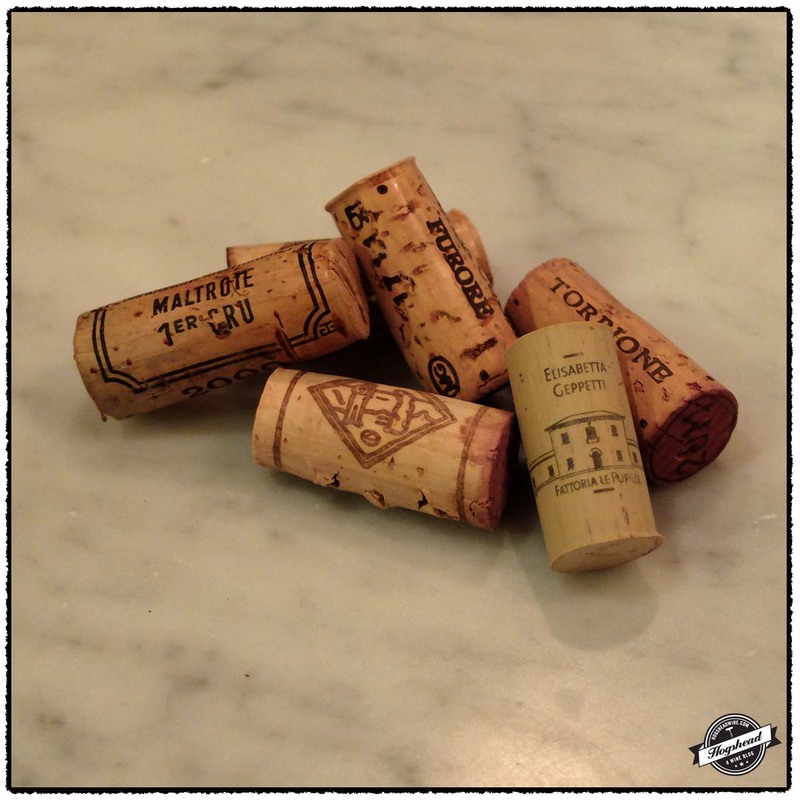 Lou and I gathered last week to taste more Italian red wine. 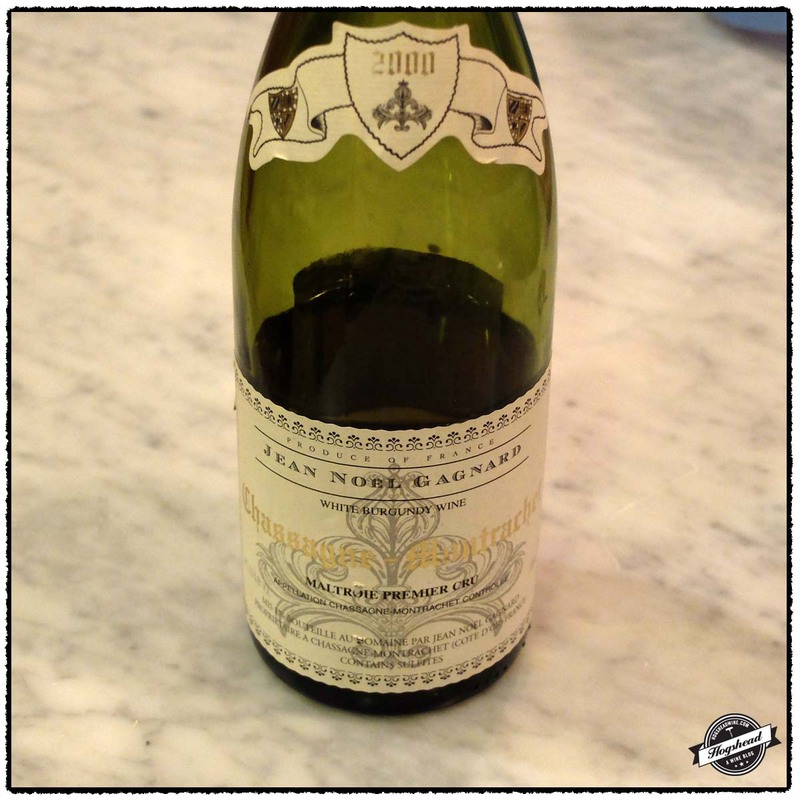 Before we started Lou generously opened a bottle of 2000 Domaine Jean Noel Gagnard, Chassagne-Montrachet Maltroie 1er Cru. I have minimal experience with mature white Burgundy but this handful continues to surprise me with how they gracefully age and become satisfying to drink. When we sat down to dinner this is what I drank. Right now it offers up definitely lemon flavors that show weight and some structure. Unbreached bottles should last for sometime but once opened, drink it in one evening. 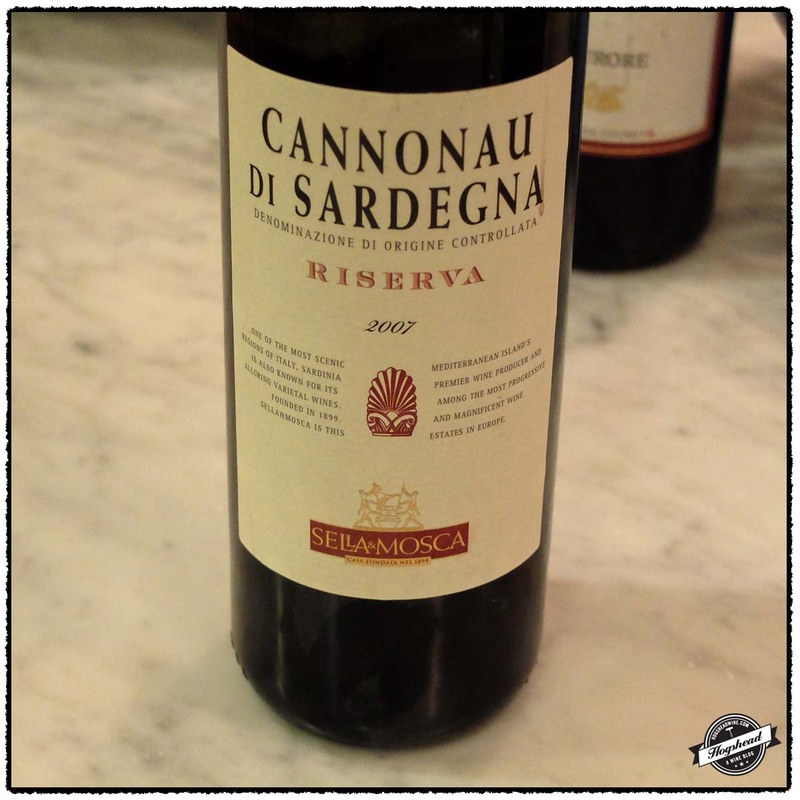 Our bottle of 2007 Sella & Mosca, Cannonau di Sardegna Riserva proved to be past its peak drinking. Perhaps I am being a bit harsh, you could drink it, but there was no need in the company of the other wines and its price is not precious. 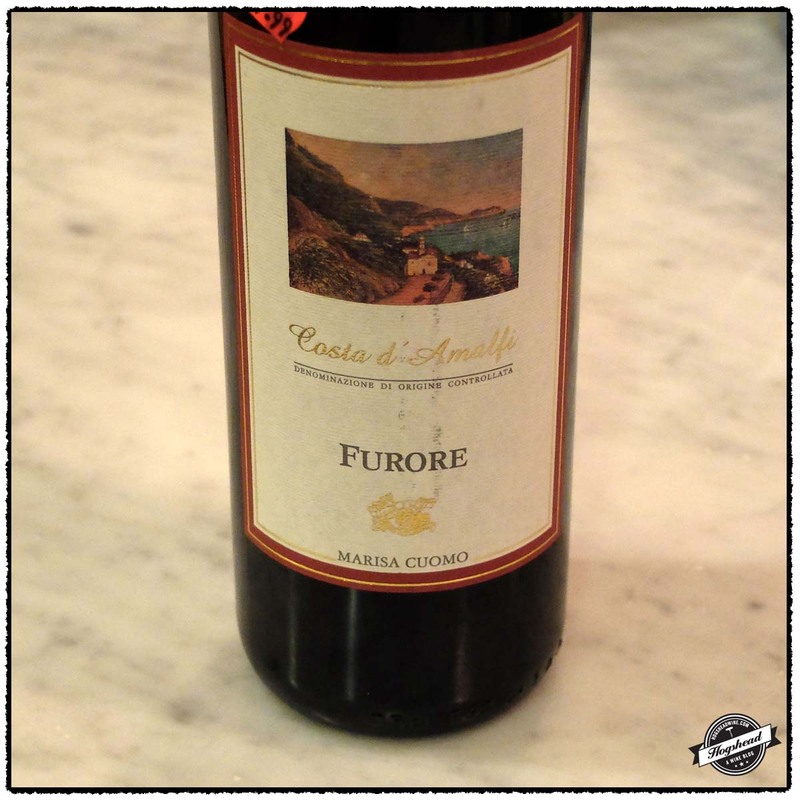 One sniff of the licorice based aromas focused my attention on the 2010 Marisa Cuomo, Furore Rosso, Costa d’Amalfi. This wine had the most personality out of all the wines we tasted. Whether it is the combination of Piedirosso and coastal vineyards will require further research. This bottle remained firm until the third night so I strongly recommend you cellar at least one bottle for a few years. 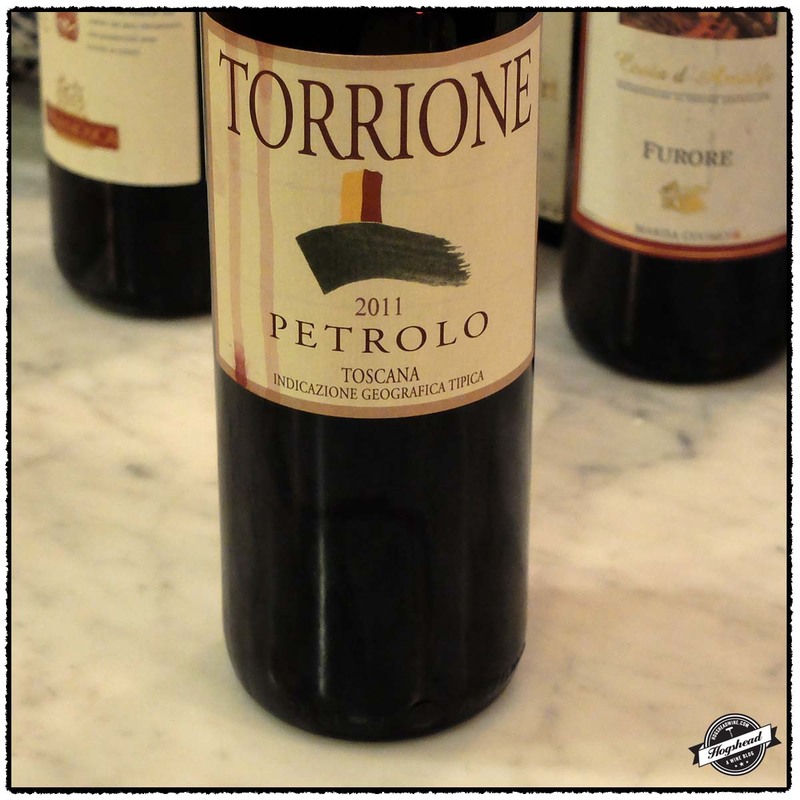 While the Cuomo is unique the 2011 Torrione, Petrolo, Toscana is clearly a satisfying wine that will benefit from short-term aging. I can see why it won Tre Bicchieri and suggest you rest a bottle next to the Cuomo. 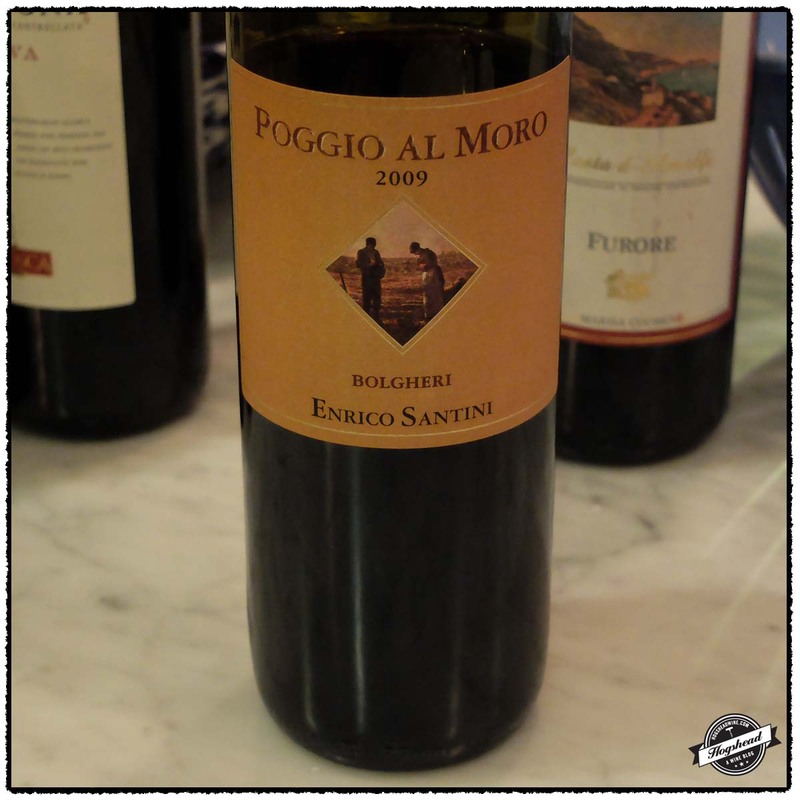 Of the pair of 2009s, the 2009 Enrico Santini, Poggio Al Moro, Bolgheri was my favorite over the 2009 Elisabetta Geppetti, Pelofino, Maremma. 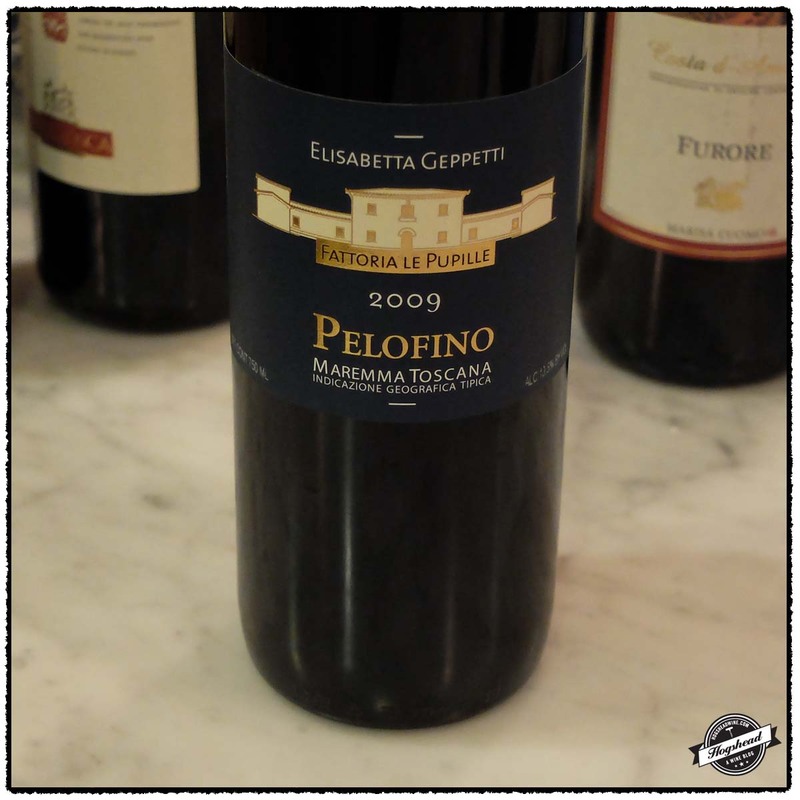 The Santini offered a core of dark red fruit delivered in a fresh wine whereas the Geppetti was a bit hollow with its jelly and dark roast flavors. The Santini also conveyed the strength of the 2009 vintage. Imported by Ex Cellars Wine Agencies. This wine is 100% Chardonnay that was barrel fermented then aged up to 18 months in new and used oak. Alcohol ?%. It was a golden, mature color with a little toast and other hard to place aromas. In the mouth were flavors of ripe and tart lemon fruit the showed some weight, mixed with sage, and still had structure wrapped up by a nice tang at the end. With air it developed an old wood hint as well as a mineral finish. Best on the first night. **** Now-2020. Imported by Palm Bay International. This wine is 100% Cannonau that was fermented in stainless steel vats then aged for 2 years in large Slavonian oak barrels. Alcohol 14%. There were pruned fruit aromas on the nose. In the mouth were black and red fruit that had a hint of freshness and firm tannins. Though this wine was clearly alive it was also past its peak drinking. * Now. Imported by Panebianco. 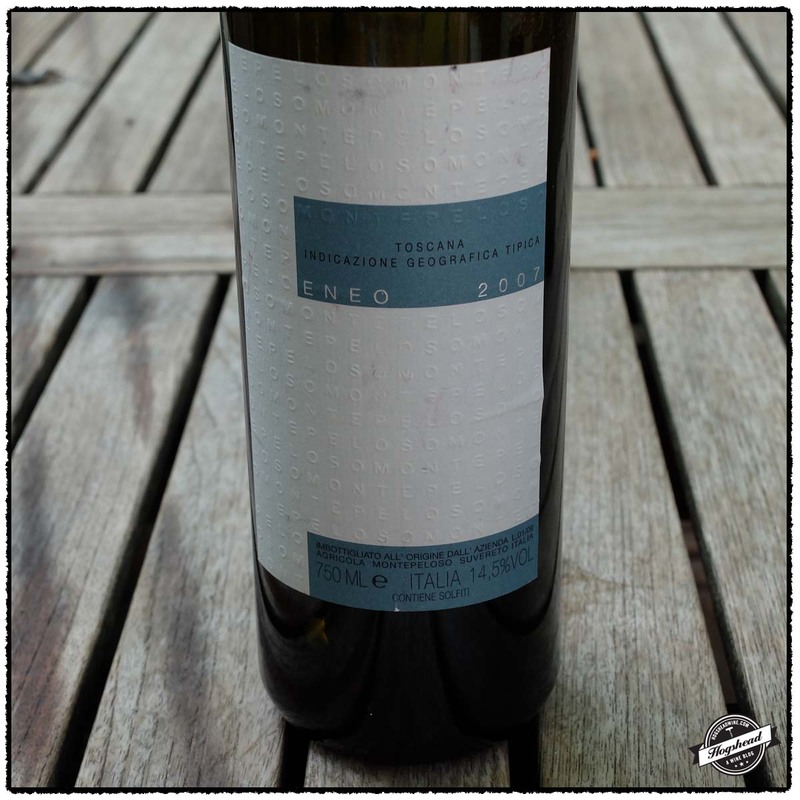 This wine is a blend of 50% Piedirosso and 50% Aglianico sourced from terraced coastal vineyards that underwent malolactic fermentation and 6 months aging in used French oak barriques. Alcohol 13.5%. The color was a medium black cherry. The nose remained interesting with licorice-like aromas. Tasted over three nights, this wine barely budged the first two nights. It offered unique flavors of floral infused black fruit that were firm and young. The wine was certainly interesting with a mineral, racy bit, and tart flavors on the tongue. 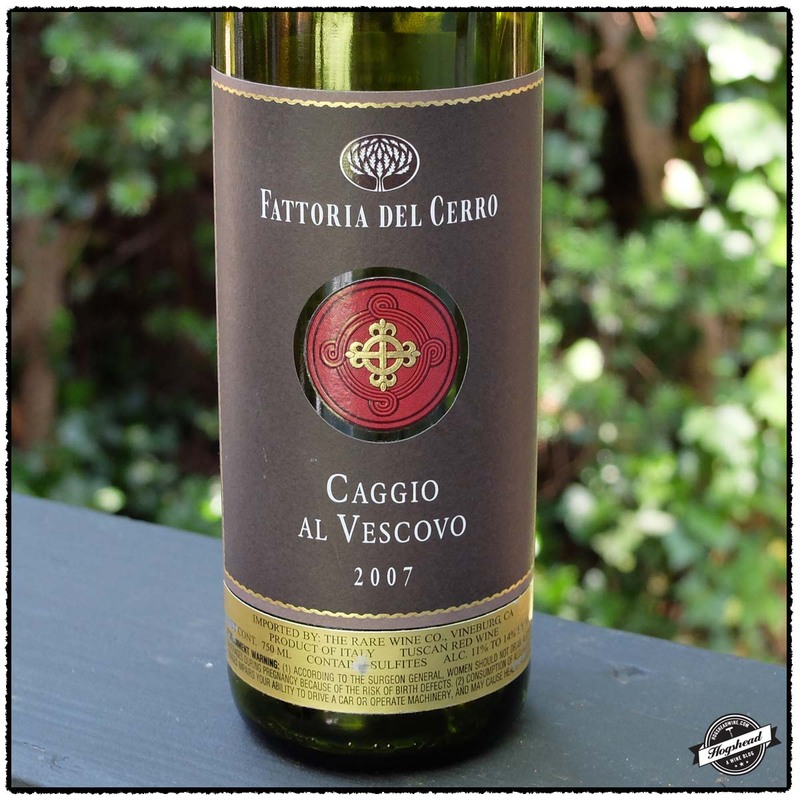 It developed a savory hint and watering acidity. ***(*) 2017-2025. Imported by Vintus. This wine is a blend of 80% Sangiovese, 15% Merlot, and 5% Cabernet Sauvignon sourced from vines that reach back to the 1970s. 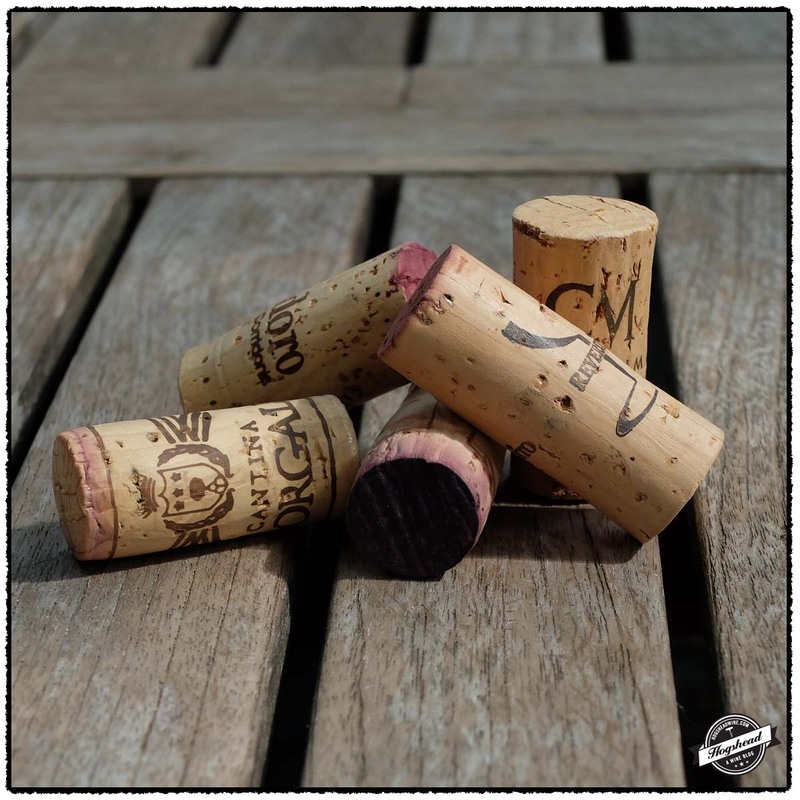 The wine was fermented with indigenous yeasts in a mixture of French oak barriques, large oak barrels, and cement vats followed by 15 months of aging in French oak barriques and large oak barrels. This period includes 6 months on the lees. Alcohol 14%. The nose bore young, red and mixed fruit aromas that eventually showed raspberry candy and smoke. In the mouth were plentiful flavors of tart, red fruit that had attractive grip and dried herb notes. Over three nights the wine showed good presence in the mouth with a citric red fruit start, tang, grip, and a finish of black fruit, tannins, and acidity. A good, young wine. ***(*) 2016-2023. Imported by Vintus. 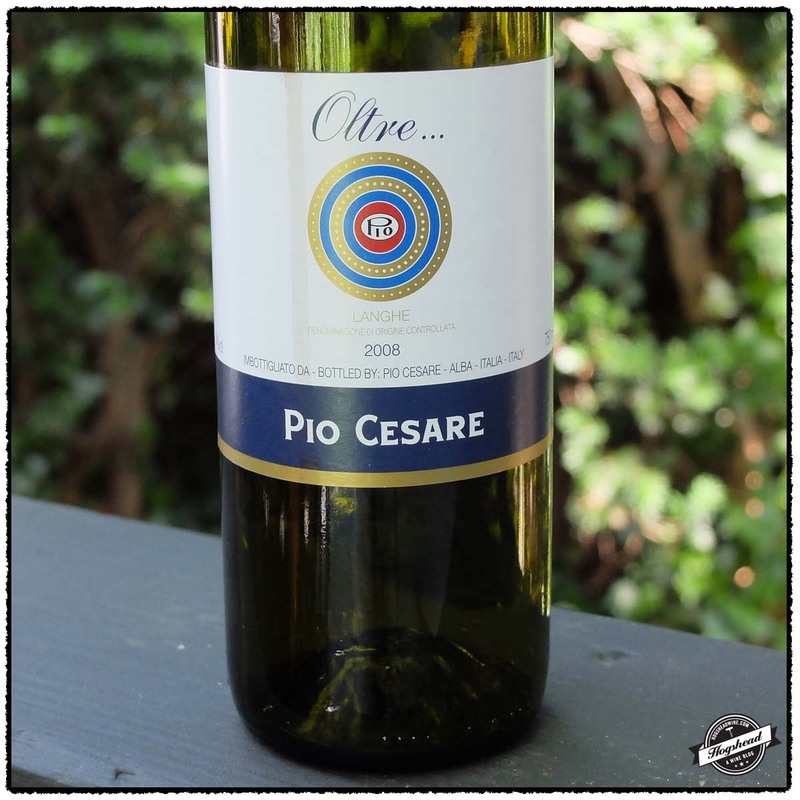 This wine is a blend of 30% Sangiovese, 30% Cabernet Sauvignon, 10% Syrah, and 10% Merlot that was fermented with indigenous yeasts in stainless steel followed by three months aging in French oak barrels. Alcohol 13.8%. The black cherry and garnet color was followed by a plum nose. In the mouth were pleasing flavors of dark, red mixed fruit then a core of flavor with a strong, fresh structure. 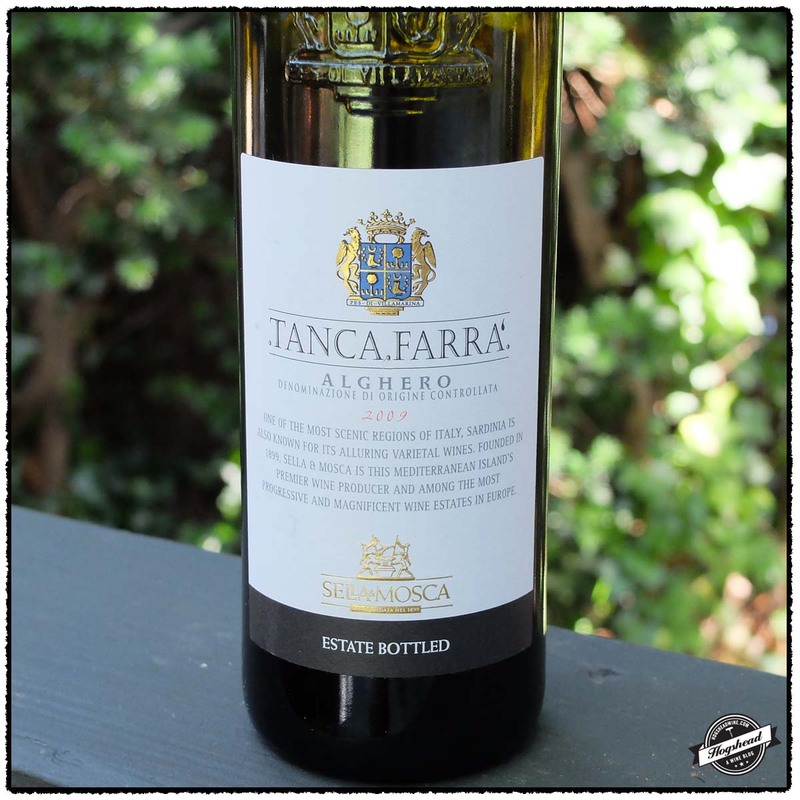 With air the acidity showed perfect integration with the strong structure leaving ripe, drying tannins on the gums. *** Now-2020. Imported by Nickolas Imports. 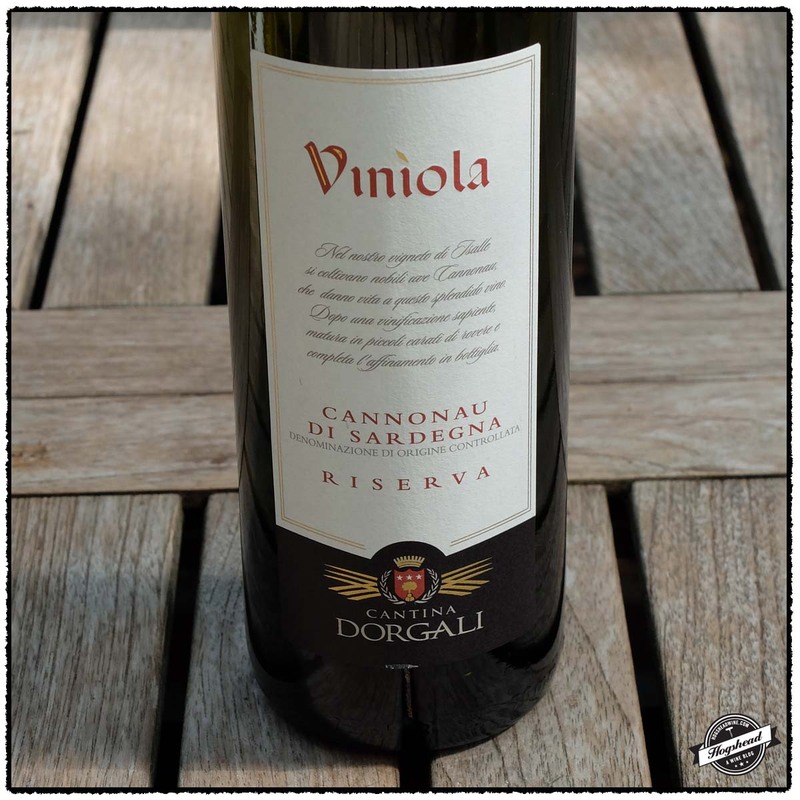 This wine is a blend of Sangiovese, Syrah, Cabernet Sauvignon, and Cabernet Franc. Alcohol 13.5%. As Lou noted, there were jelly aromas on the subtle nose. In the mouth the flavors were a little soft and a touch hollow. There was a strong structure, dark roast notes, and eventually the wine firmed up with texture to the jelly fruit. ** Now-2017. 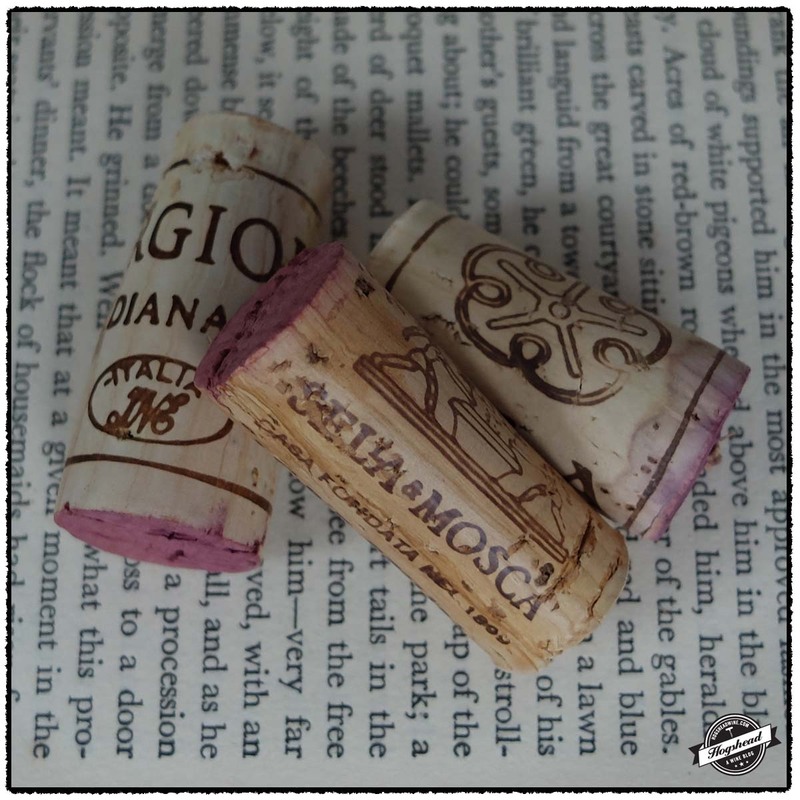 From white to red this post features an array of Italian wines so there is bound to be a wine for you. 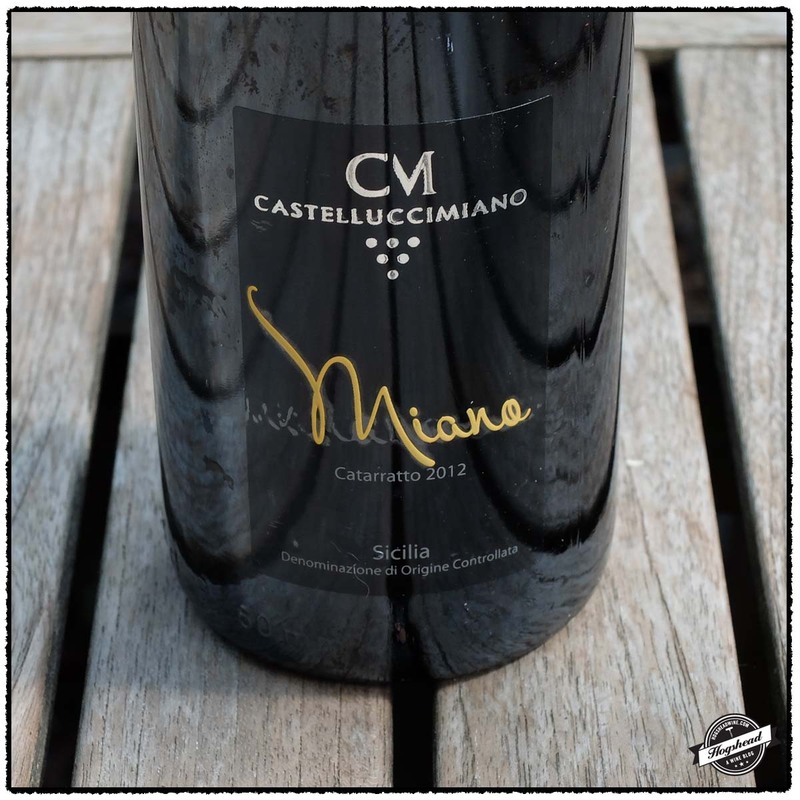 In focusing on two wines the 2012 Castelluccia Miano, Miano, Catarratto, Sicilia is made to good effect from the second most widely planted grape in Italy. 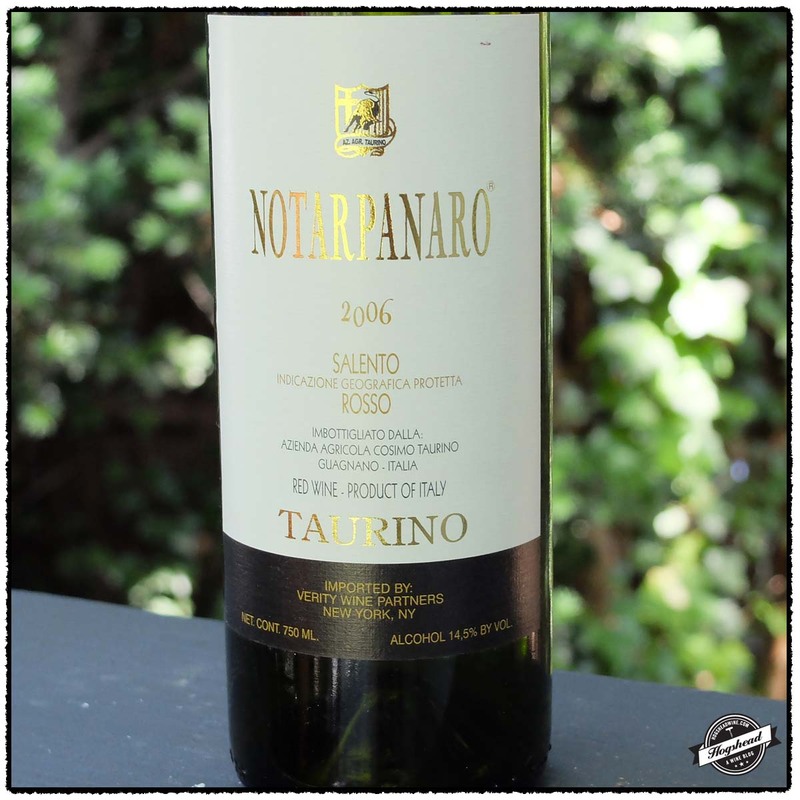 The unique combination of acidity, creamy fruit, and chalk will last all week. I have heard it from several merchants that the warm 2009 Barolo vintage combined with contemporary winemaking techniques yields early drinking wines. 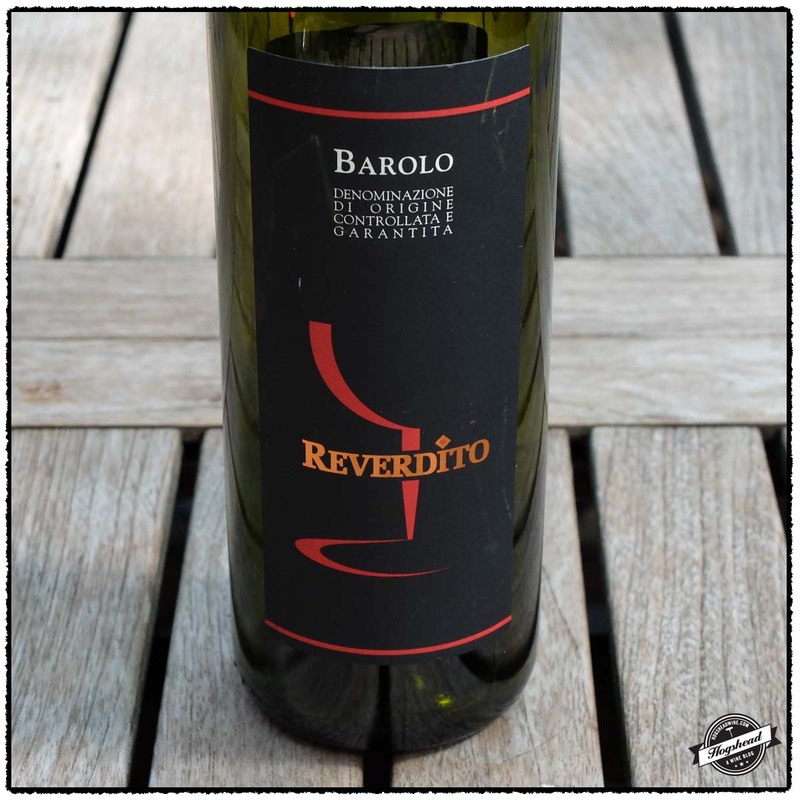 One example of which is the 2009 Reverdito, Barolo. I never would have thought this true until I tried this contemporary wine that blends Nebbiolo traits with bottle aged notes. These wines were purchased at MacArthur Beverages and Weygandt Wines. Imported by Grappoli Imports. This wine is 100% Catarratto sourced from vines grown at 2240-2880 feet in altitude. The wine was fermented and raised in stainless steel. Alcohol 12%. There was a light nose of white fruit. 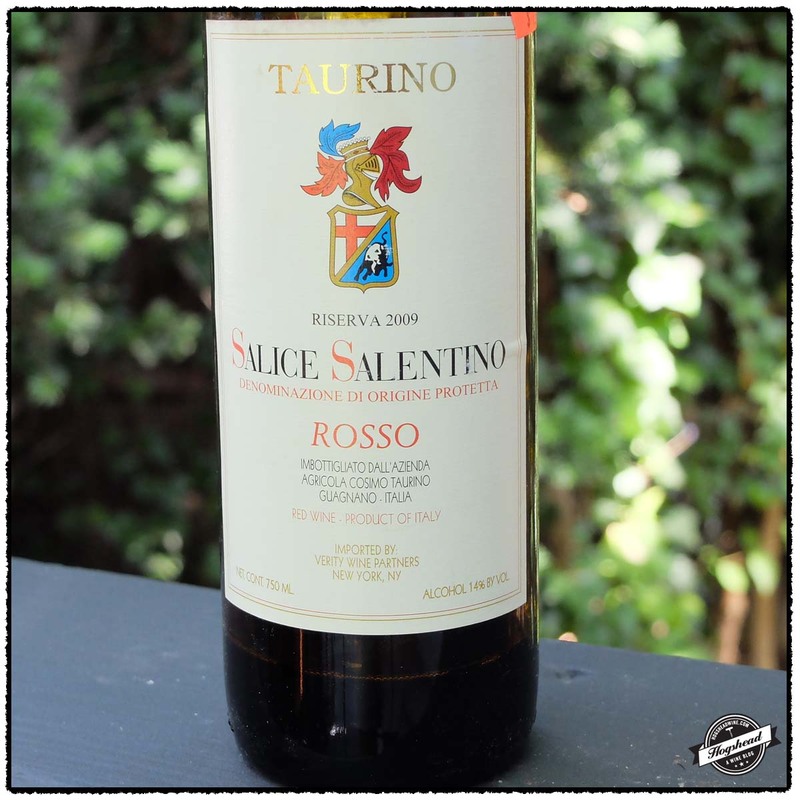 The crisp, textured entry made way to creamy, yellow and white fruit flavors. The acidity prickle on the tongue tip remained over night. It had a hint of toast, chalk infused finish, and fresh aftertaste. *** Now-2015. Imported by Weygandt-Metzler. 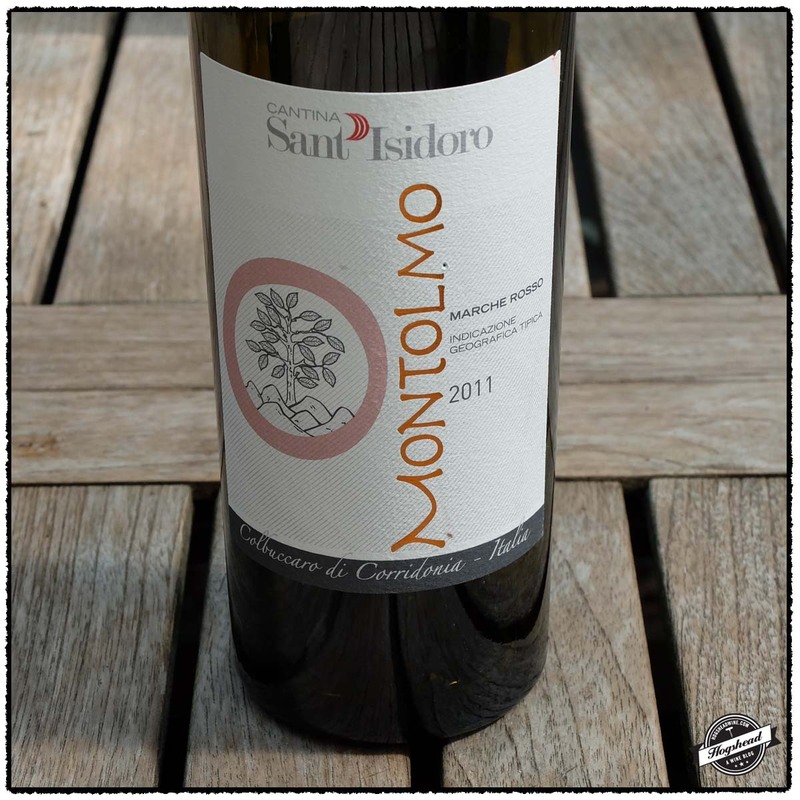 This wine is 70% Montepulciano and 30% Sangiovese raised in stainless steel. Alcohol 14%. There was an interesting combination of tuna roll and smoke to this round, inky wine. It was robust with ripe flavors of black fruit, dark flavors, glycerin, and a smoky aftertaste. **(*) Now-2018. Imported by Monsieur Touton. This wine is 100% Cannonau that was aged for 12 months in barriques. Alcohol 14.5%. There was a very subtle nose of raspberry. In the mouth were focused flavors of black and red fruit. The wine had some lift as well as ripe, textured spiced in the finish. The long, ripe tannin remained on the gums. There was a touch of roughness in the finish followed by fine, drying tannin the aftertaste. **(*) Now-2020. Imported by The Rare Wine Co. This wine is a blend of 70% Cabernet Sauvignon and 30% Cabernet Franc . Alcohol 13.5%. The nose revealed some greenhouse aromas. In the mouth were nice, tight black fruit flavors. The wine had a close vein of fruit but was mouth filling with clean, greenhouse-free flavors. The wine was appropriately young with good structure as well as leather hints, saltiness, and cinnamon. *** Now-2024. Imported by Weygandt-Metzler. 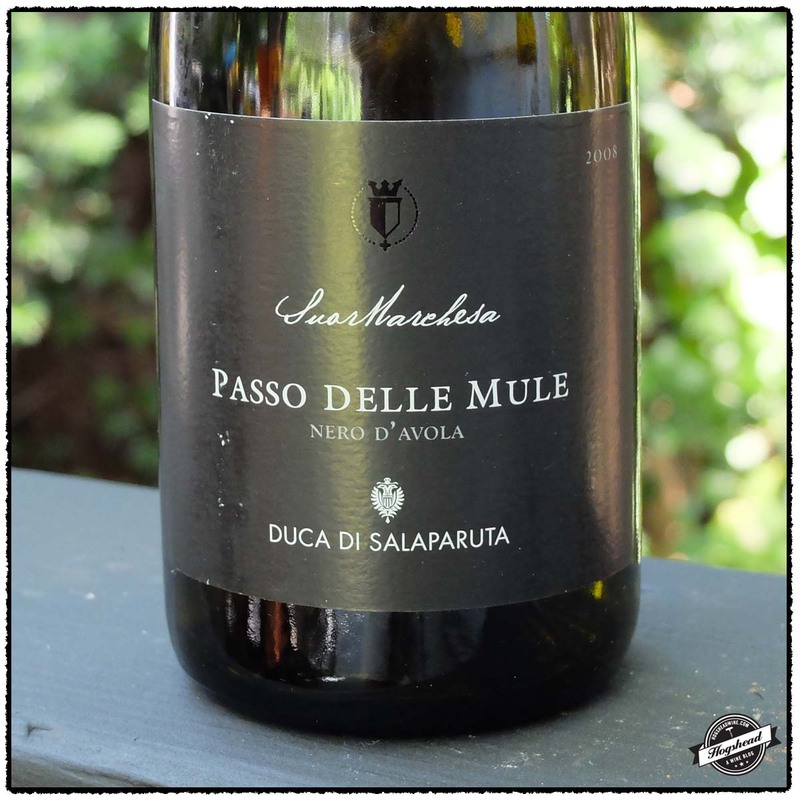 This wine is 100% Nebbiolo raised in 1000L oak barrels. Alcohol 14%. This wine was immediately approachable with floral red fruit, wood notes, and a focused ripe finish. The wine is taking on secondary flavors. The good, modern fruit became savory, taking on a hint of tea and sweet wood notes. Nice. *** Now-2024. I am deep in research mode again so just a quick post for today. 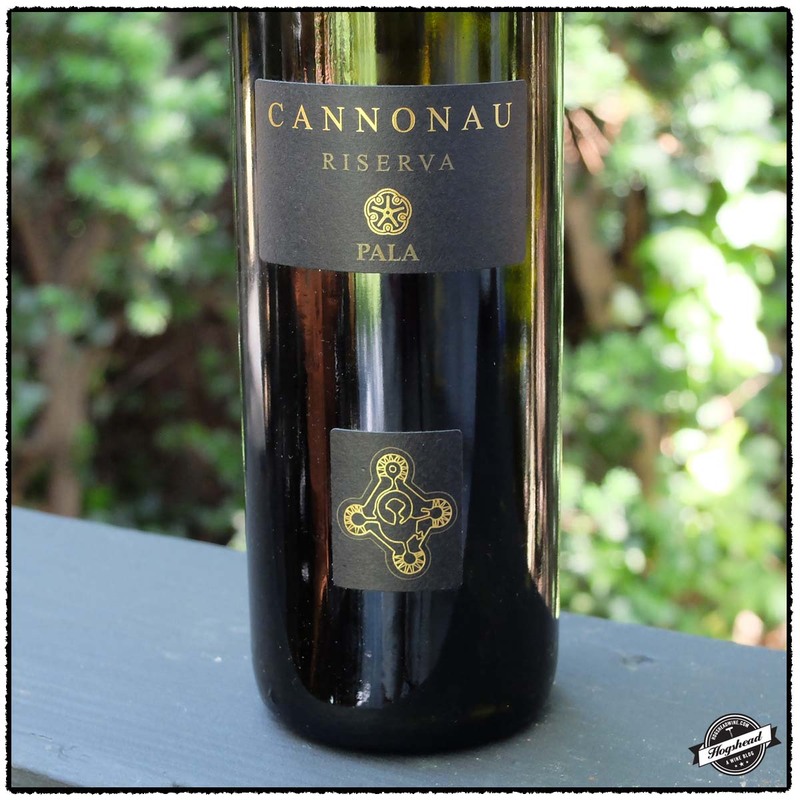 I am a big fan of Grenache in general, also known as Cannonau in Sardinia. 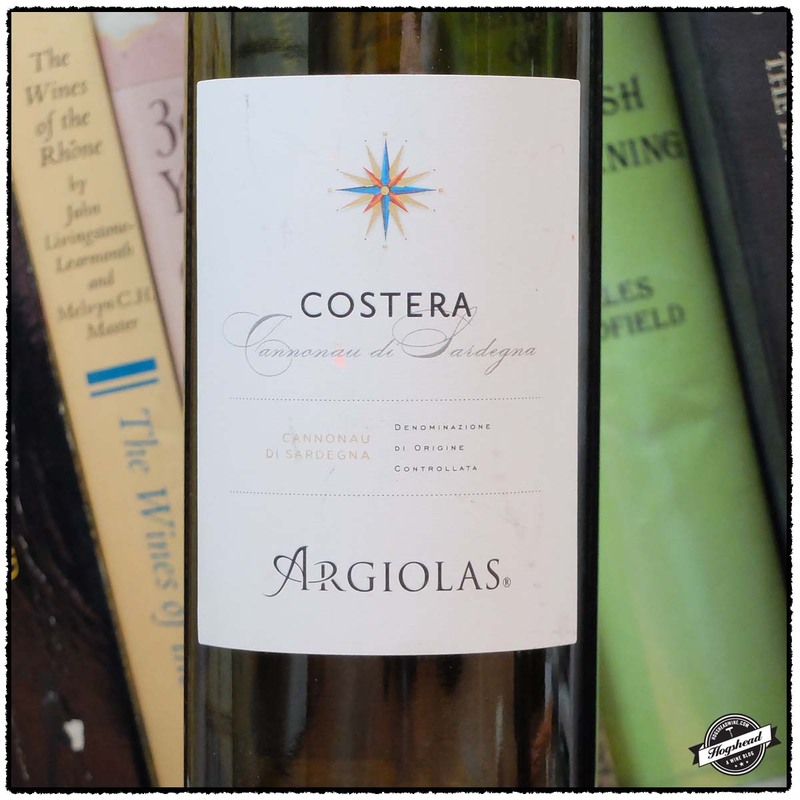 The 2011 Pala, i Fiori, Cannonau di Sardegna and 2010 Argiolas, Costera, Cannonau di Sardegna both offer young flavors with the former robust and the later firm. 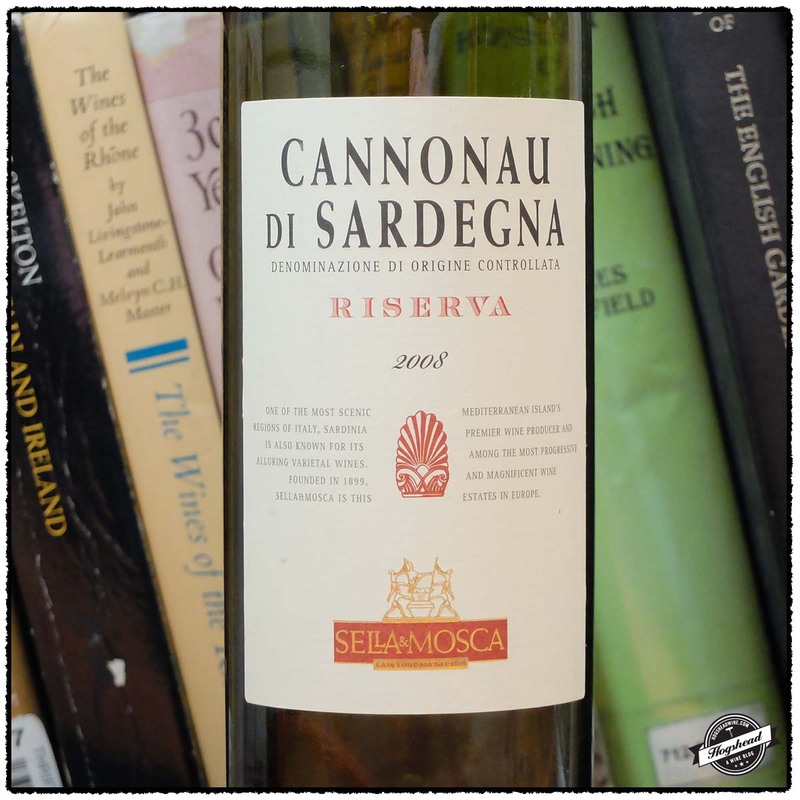 If you are looking for an inexpensive yet mature wine the grab the 2008 Sella & Mosca, Riserva, Cannonau di Sardegna. All three represent good wines to drink during the week. These wines were purchased at MacArthur Beverages. Imported by Banville & Jones Wine Merchants. This wine is 100% Cannonau sourced from various soils of clay, gravel, and limestone. It was fermented in stainless steel then aged for eight months in a mixture of stainless steel and concrete tanks. Alcohol 14%. There were robust aromas on the nose. In the mouth the acidity was immediately noticeable on the tongue tip and persisted until the end. There were lively ripe flavors that became drier towards the long aftertaste. There was a subtle hint of wood which morphed into some smoke in the aftertaste. There was also a hint of minerals. ** Now-2016. Imported by Winebow. 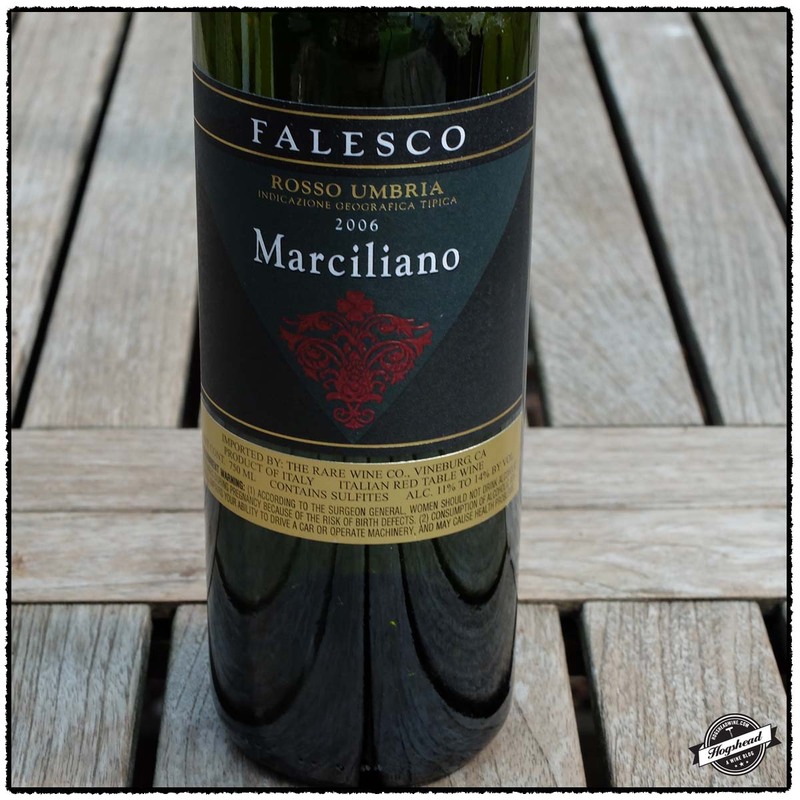 This wine is a blend of 90% Cannonau, 5% Carignano, and 5% Bovale Sardo sourced from soils of pebbly, calcareous clay-loam. It was fermented in stainless steel then aged in a combination of barriques and cement tanks. Alcohol 14%. There were initial flavors of red and blue fruit followed by firmer red and black fruit. There was some ripeness, a little watering acidity, and a bit of texture in the finish. The flavors straightened up with air. Good value. ** Now-2015. Imported by Palm Bay International. This wine is 100% Cannonau sourced from clay and sandy soils. 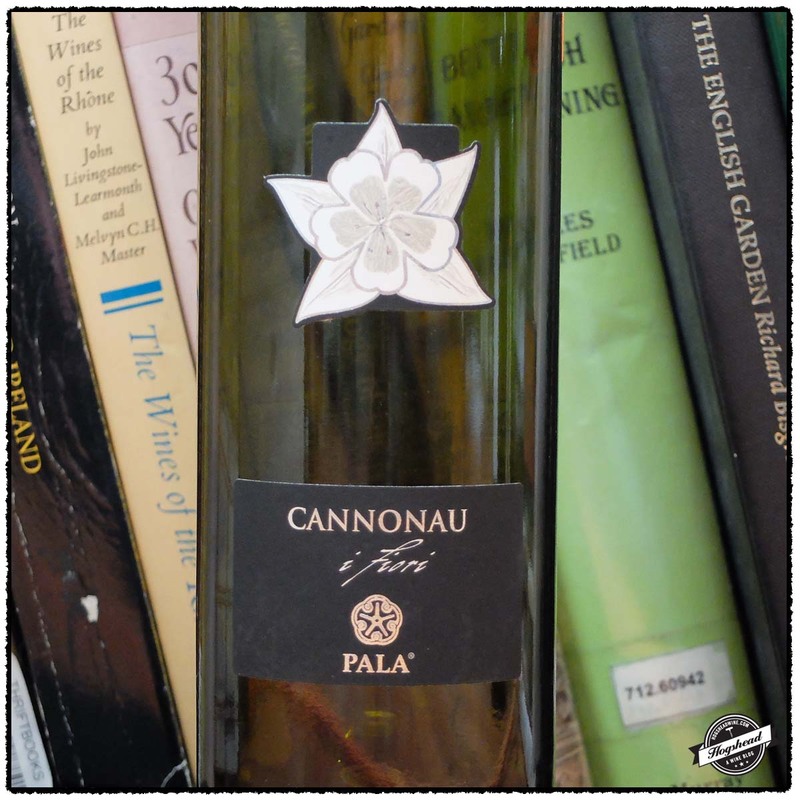 It was fermented in stainless steel then aged for two years in large Slavonian oak barrels. Alcohol 14%. The nose was a touch heady with woodsy, bottle age notes. With air there was some attractive wood box aromas alone with an attractive deep and sweaty aspect. The red fruit flavors were still fresh in the mouth making way to wood box notes in the middle and red-black fruit in the finish. It did become softer in the mouth with a rougher aftertaste. There was some watering acidity and a little salty aspect. A solid experience. ** Now-2018.